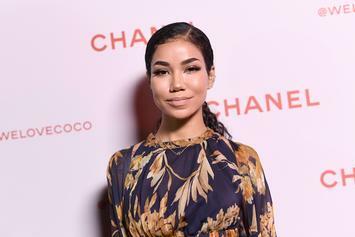 Clams Casino Accuses Jhene Aiko Of Stealing His Beat On "B's & H's"
Clams Casino claims that Jhené Aiko and her in-house team plagiarized his beat on "B's & H's." New Jhene Aiko!! Listen to "B's & H's," as played on Soulection radio tonight.